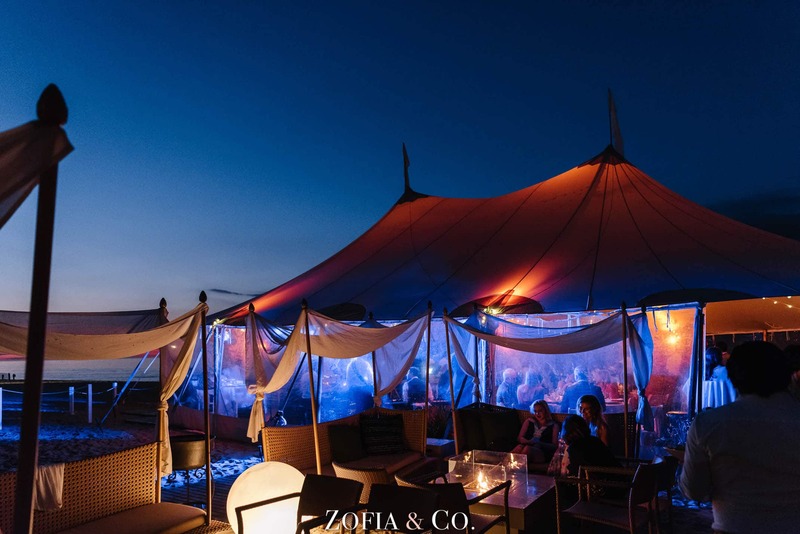 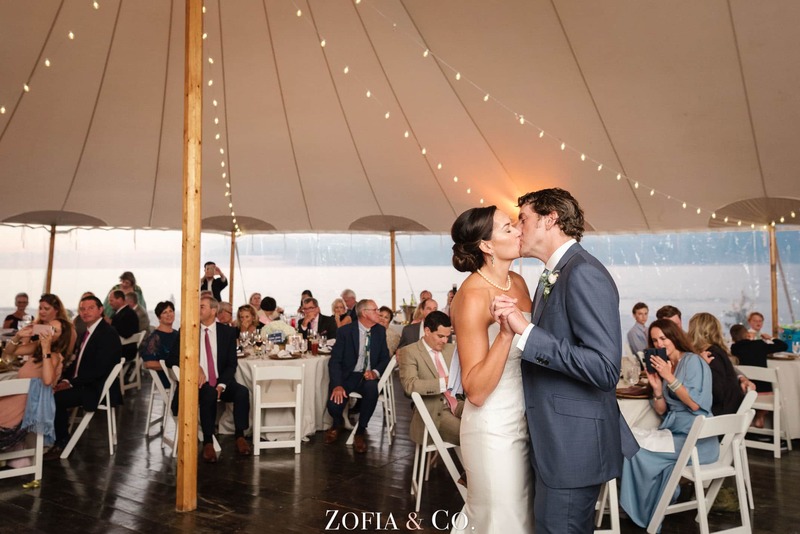 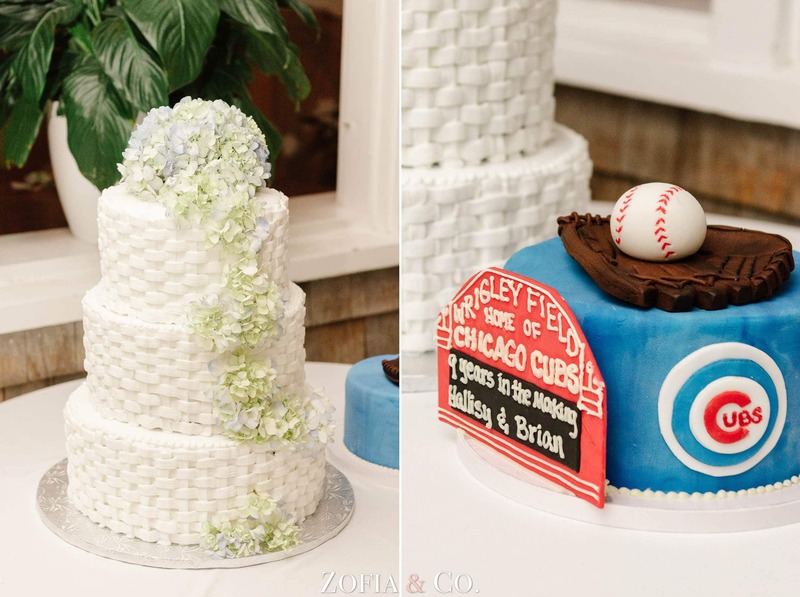 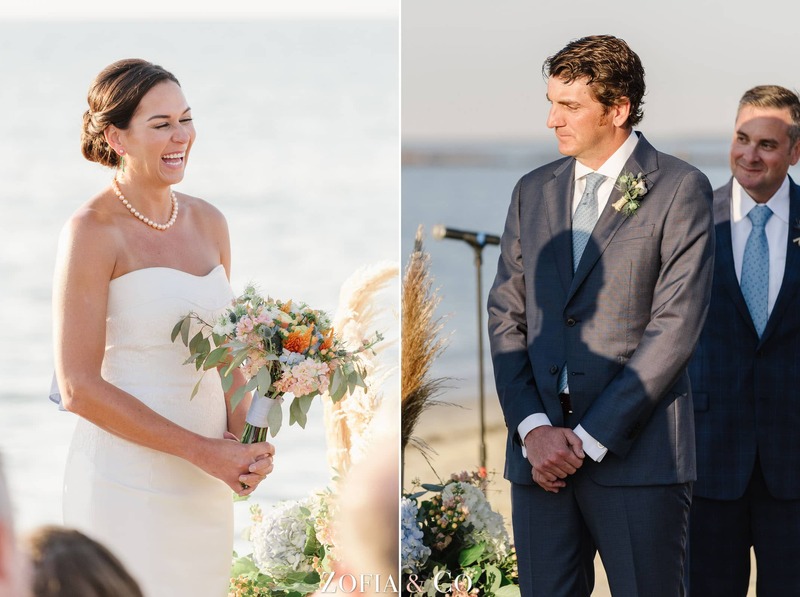 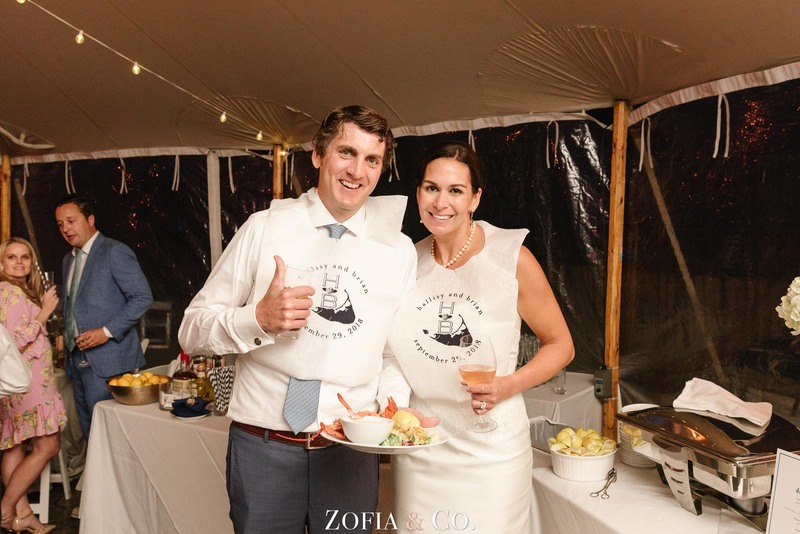 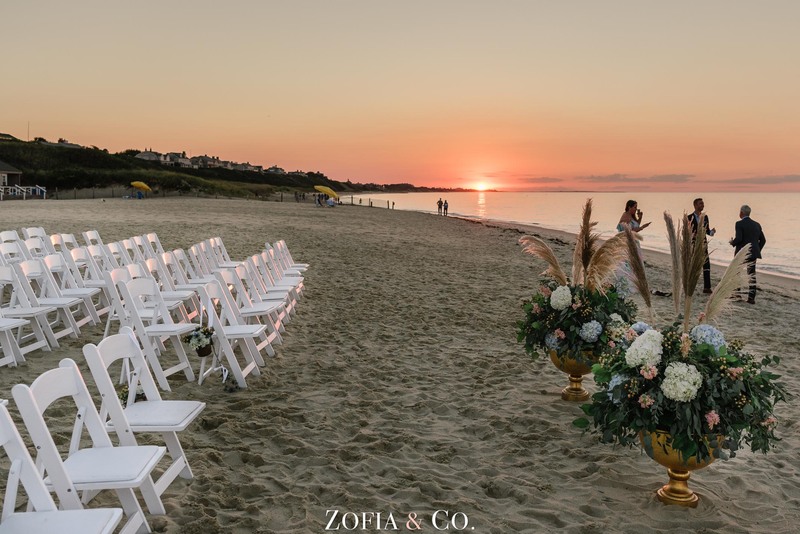 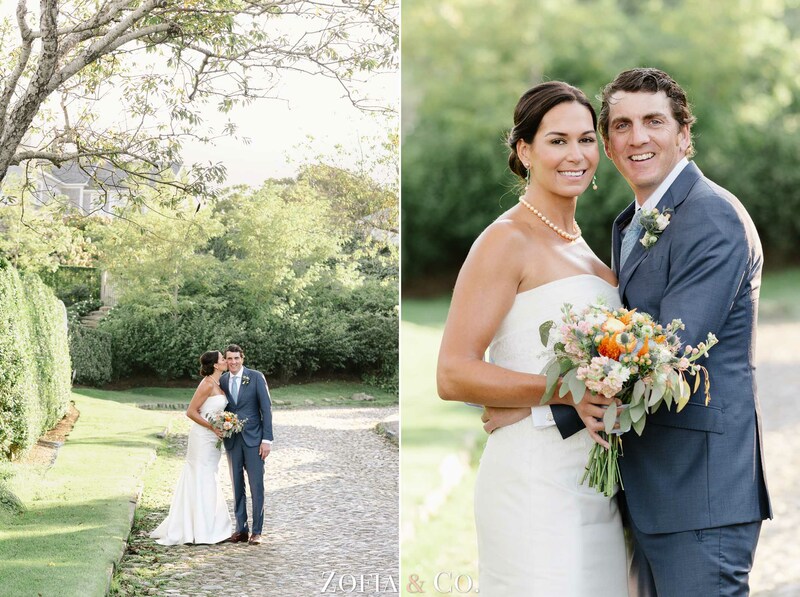 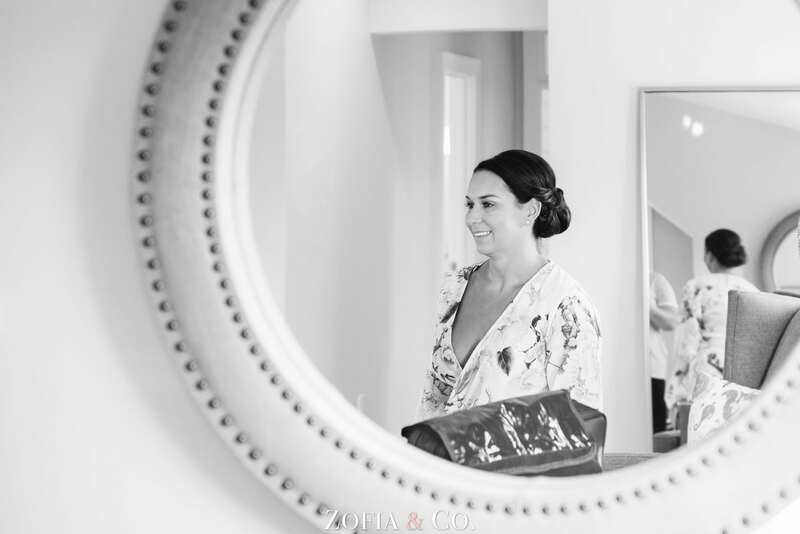 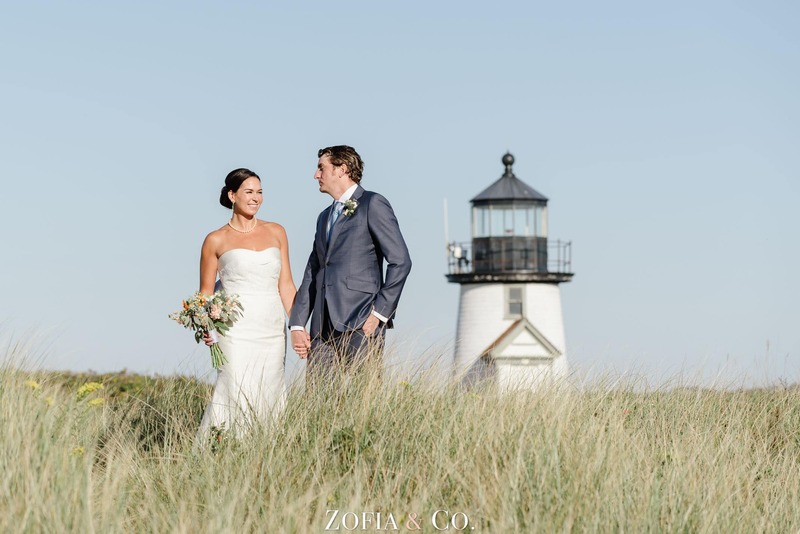 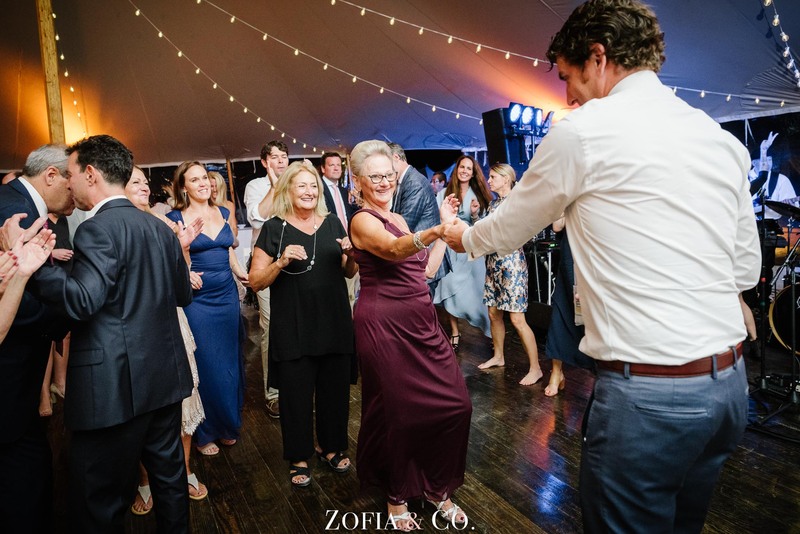 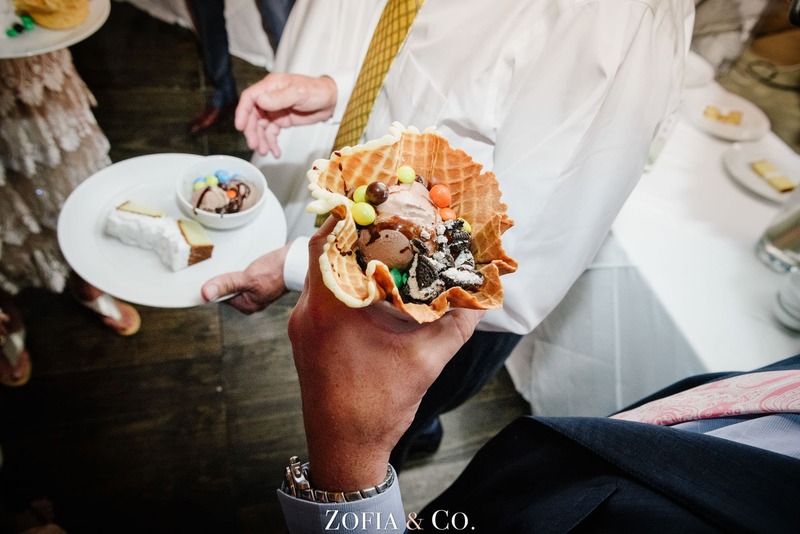 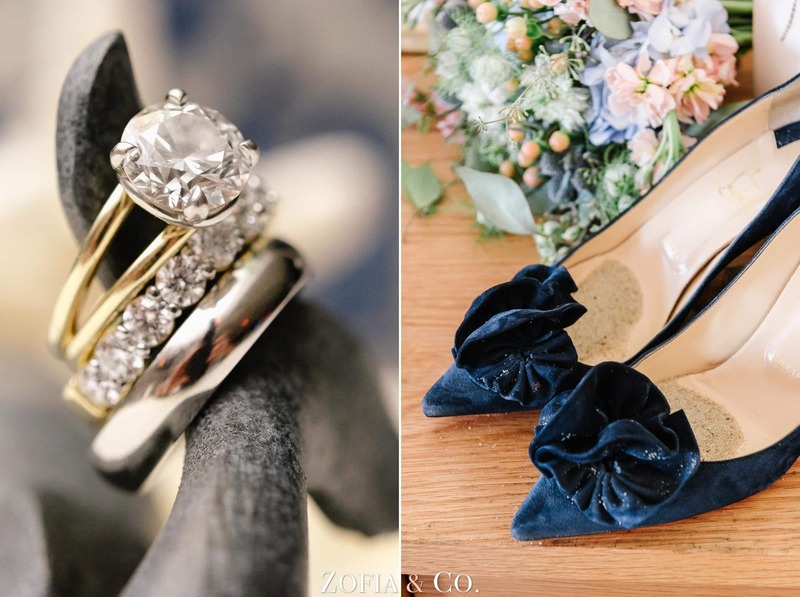 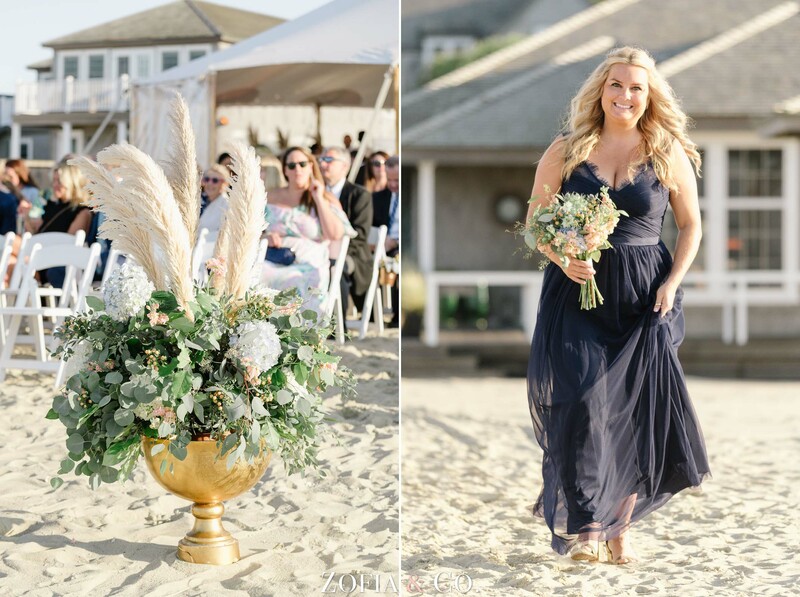 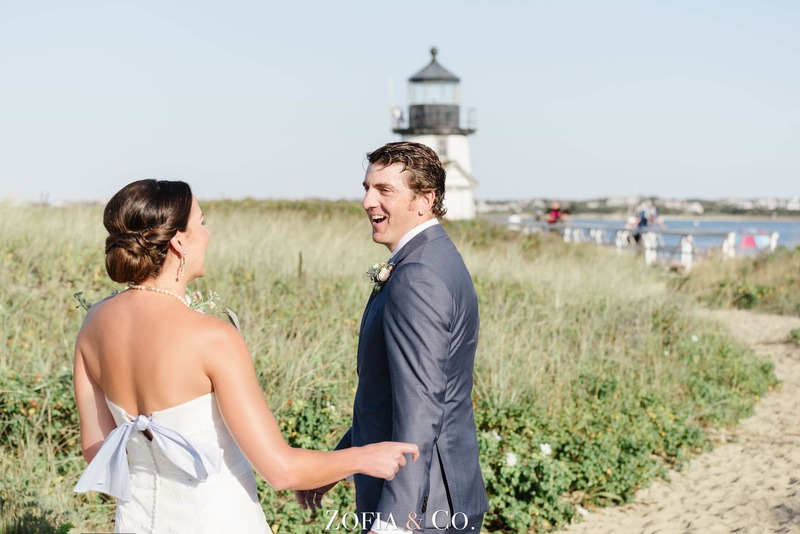 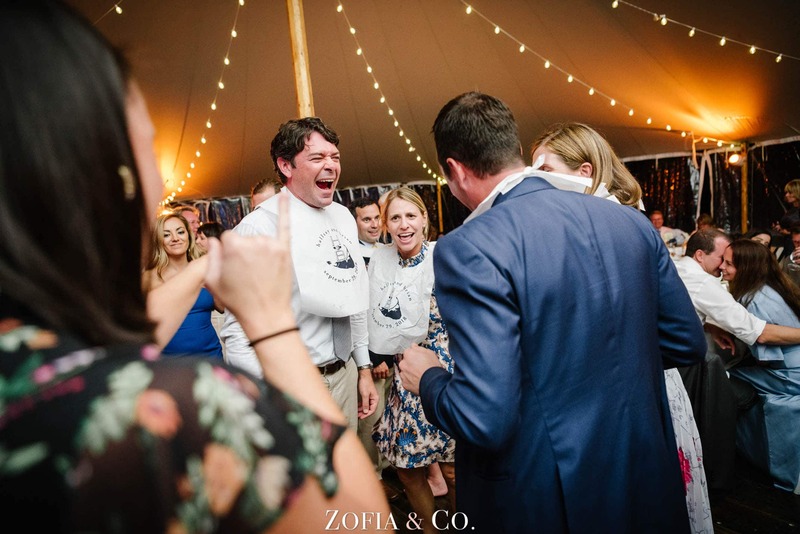 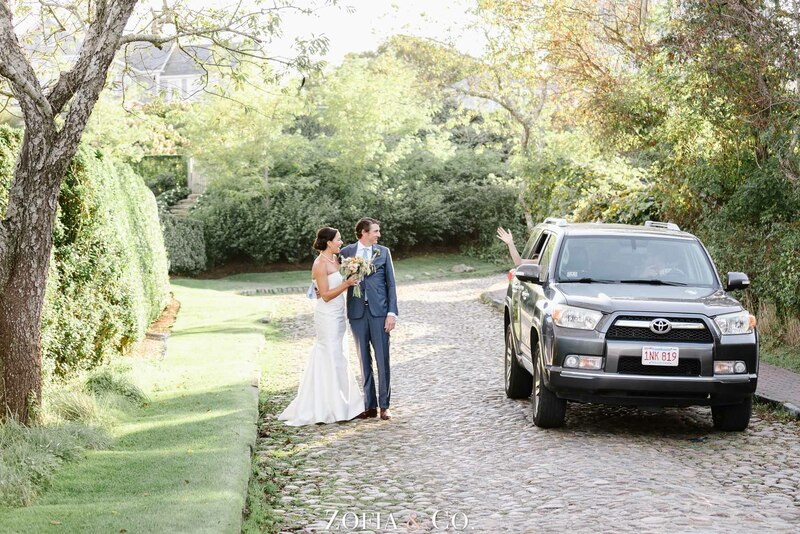 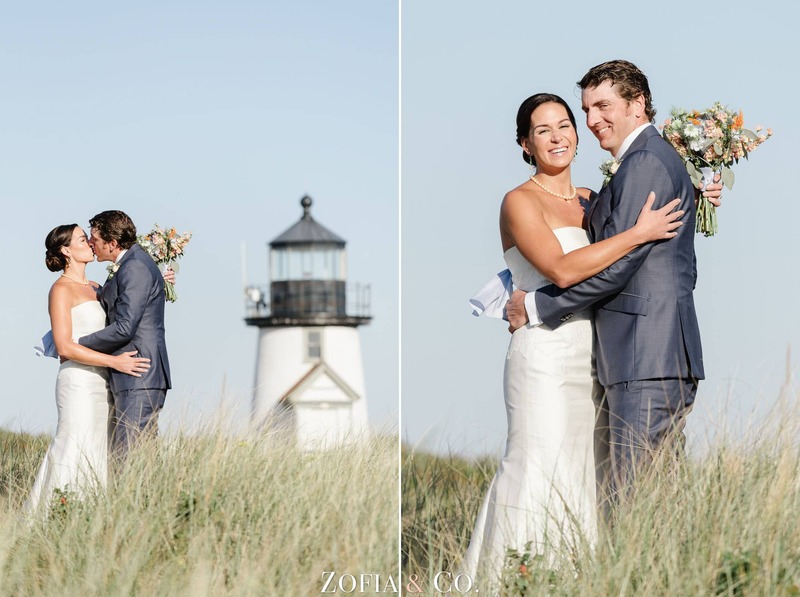 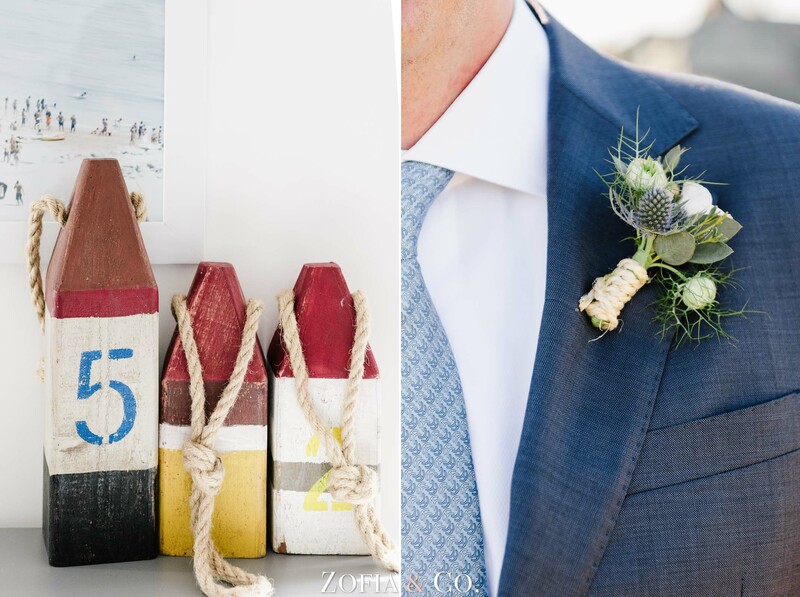 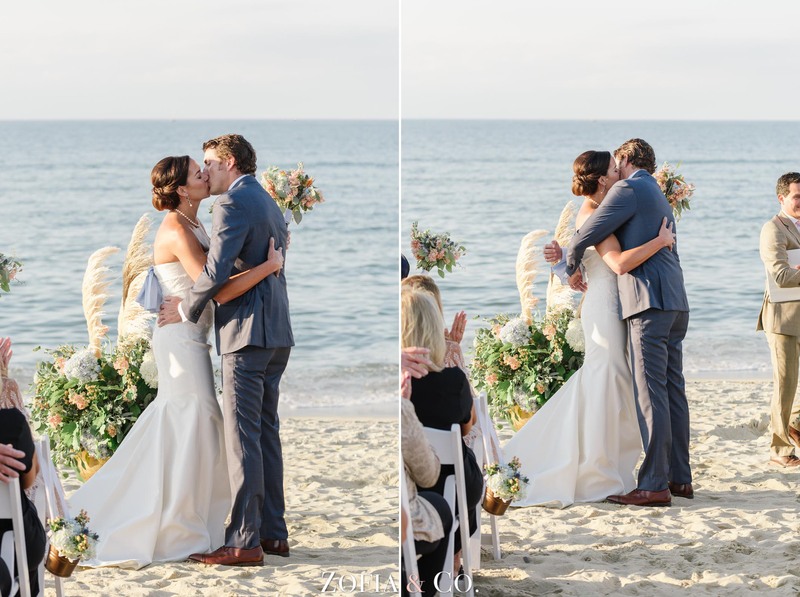 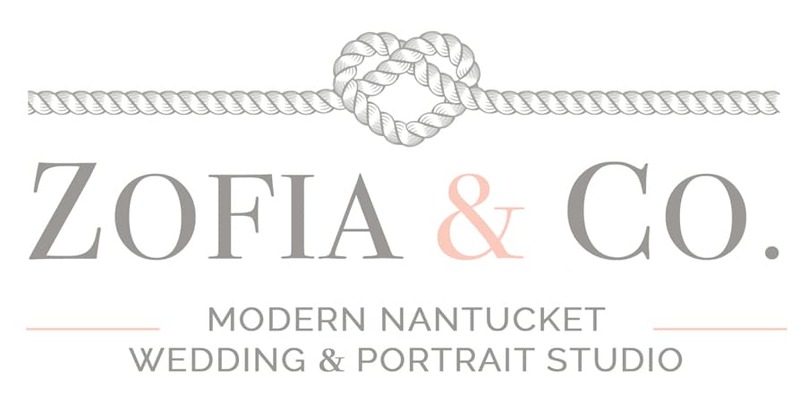 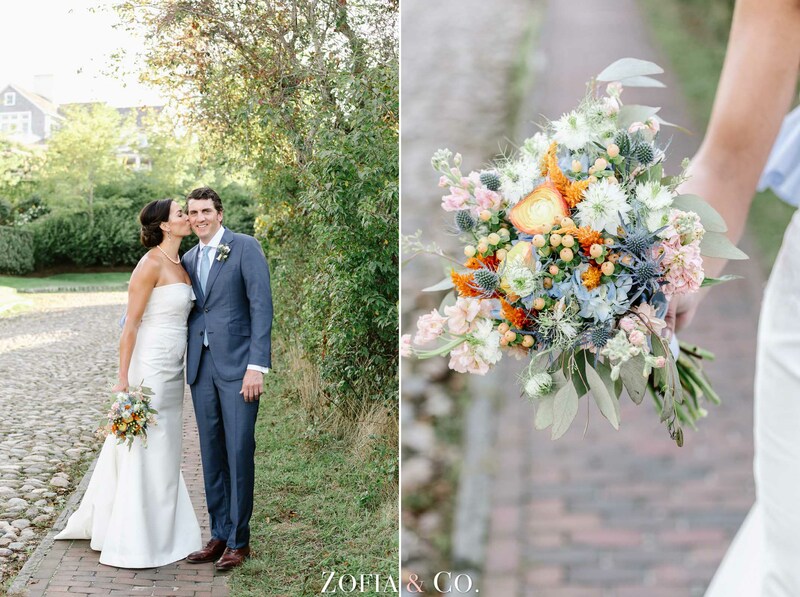 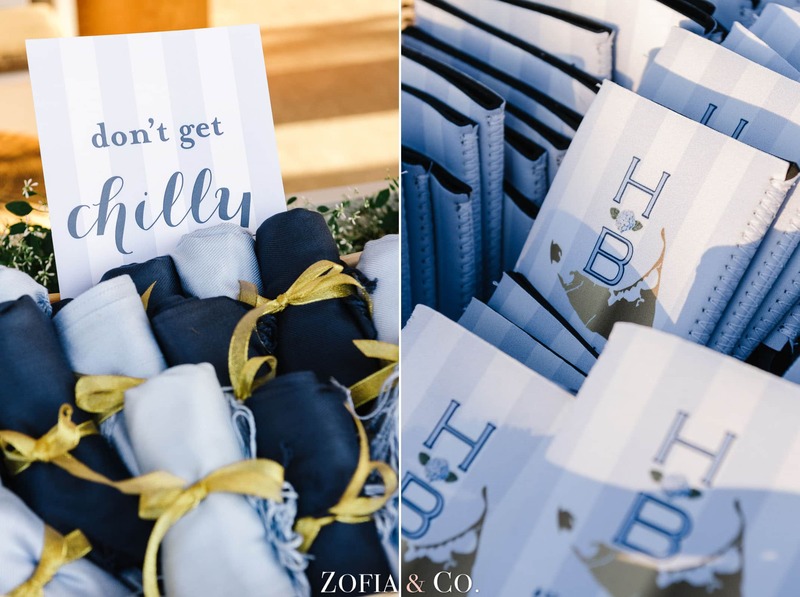 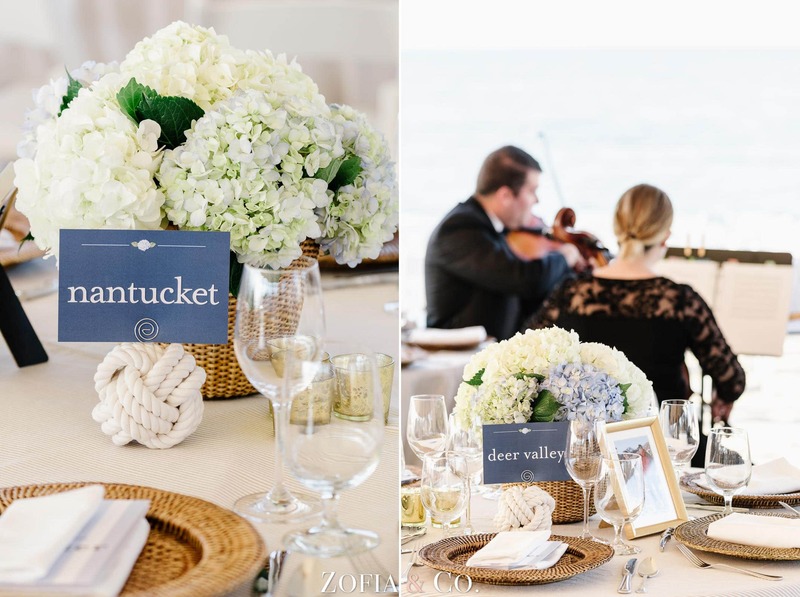 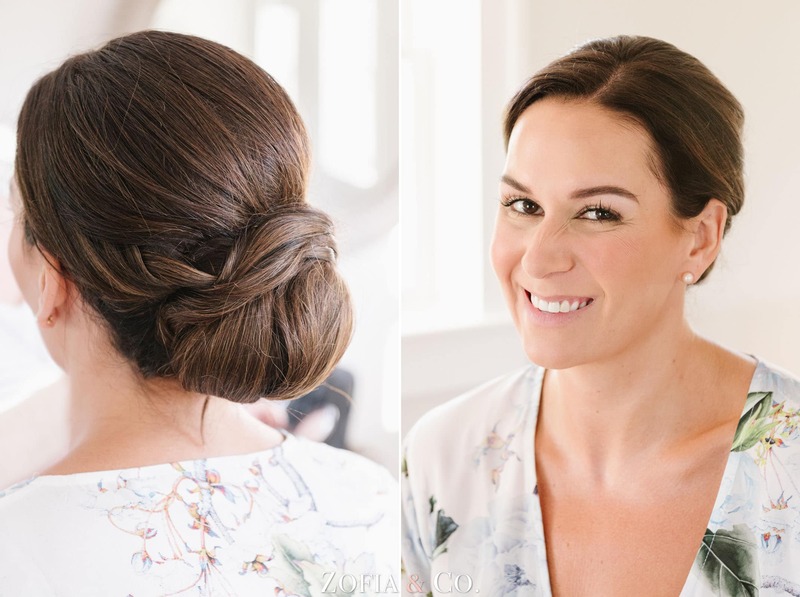 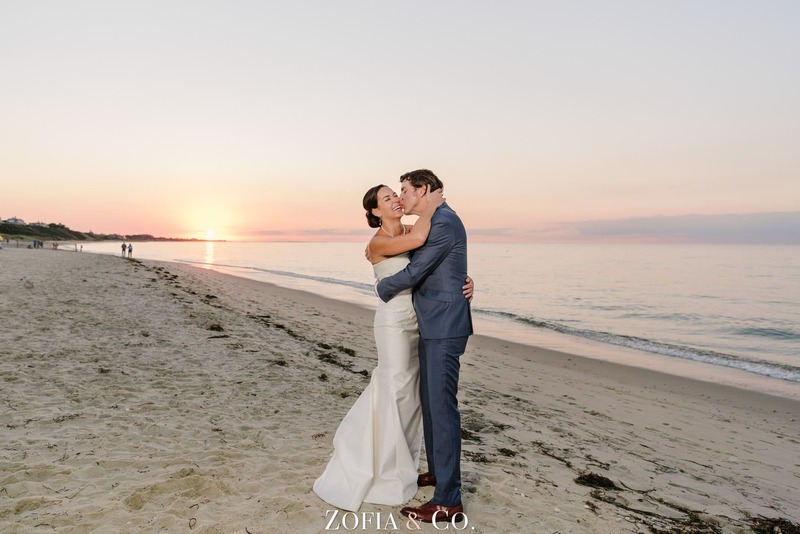 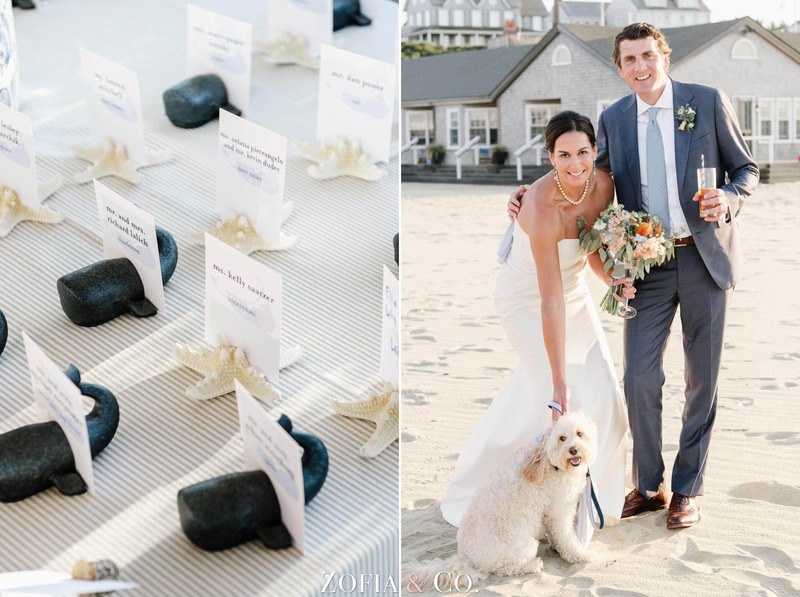 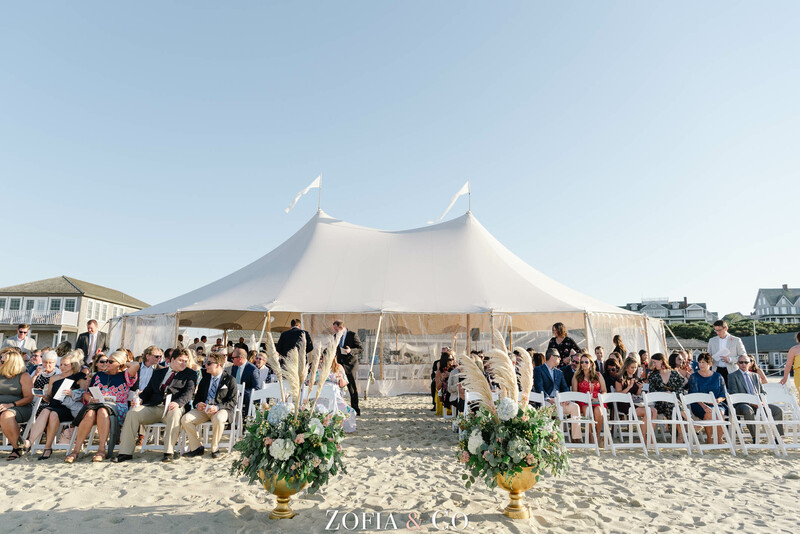 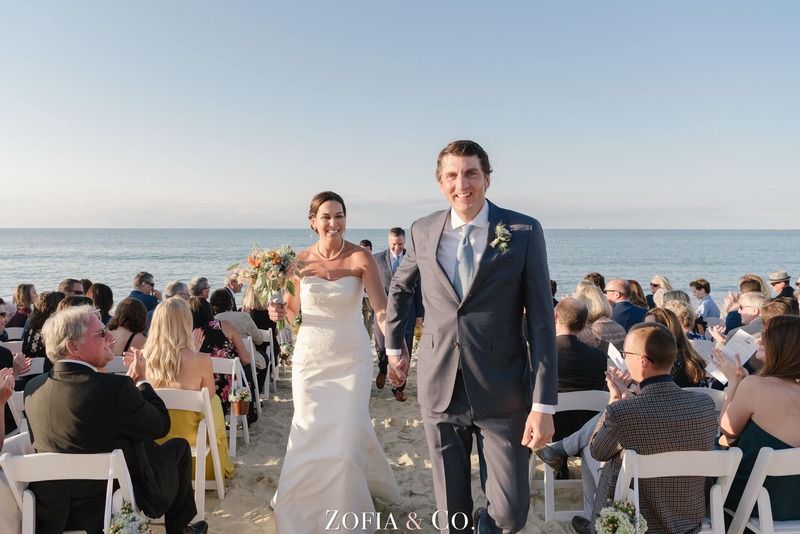 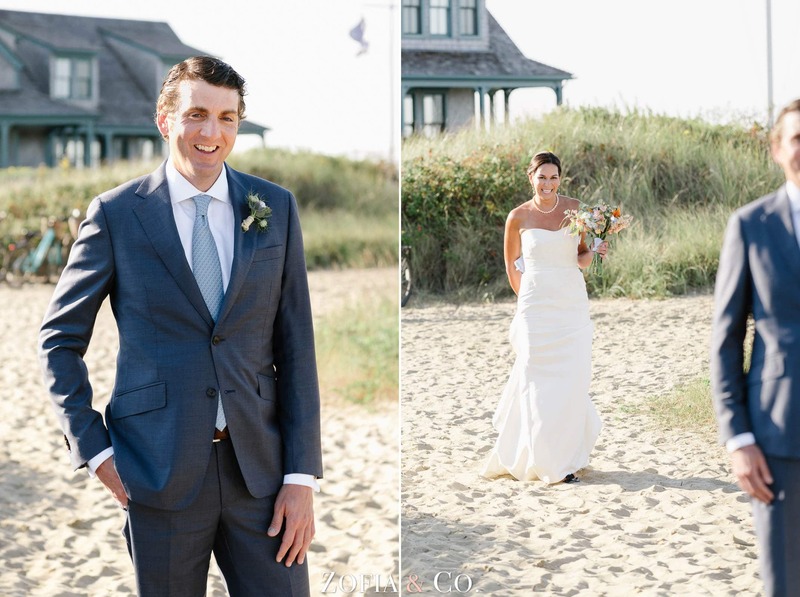 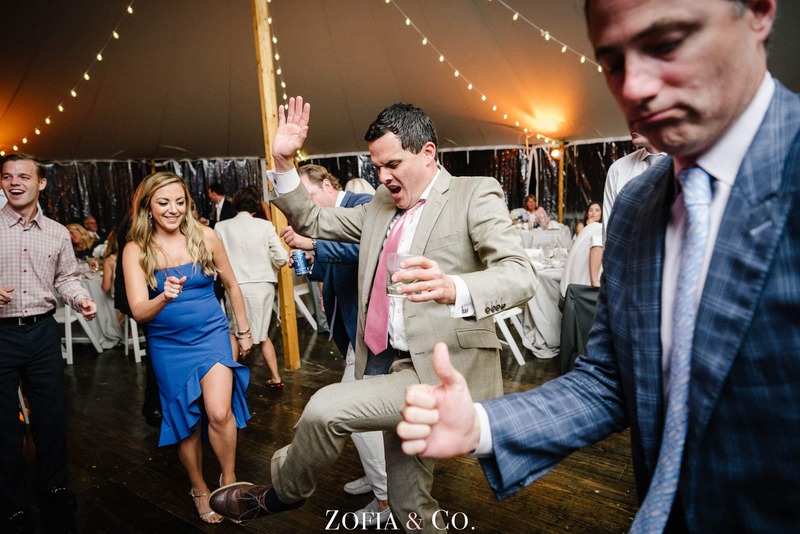 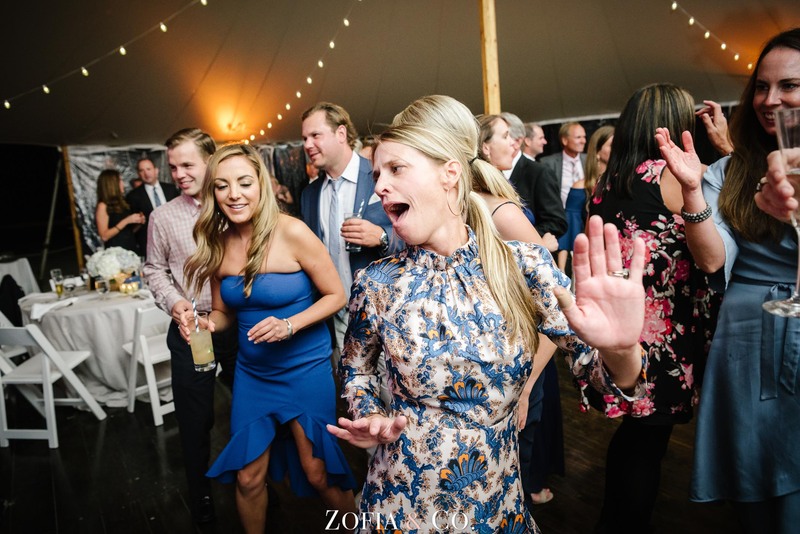 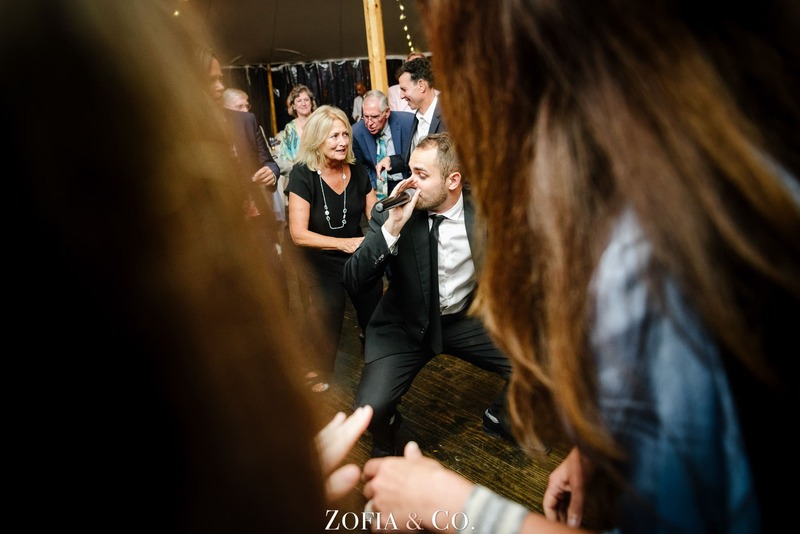 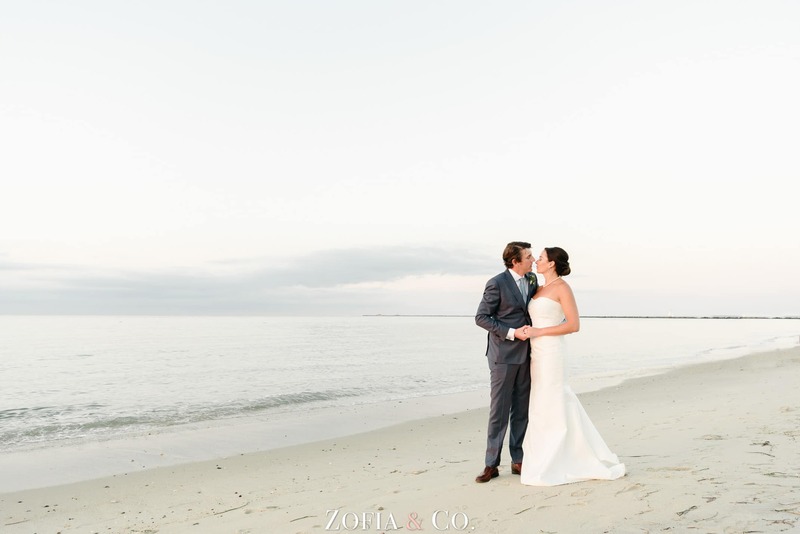 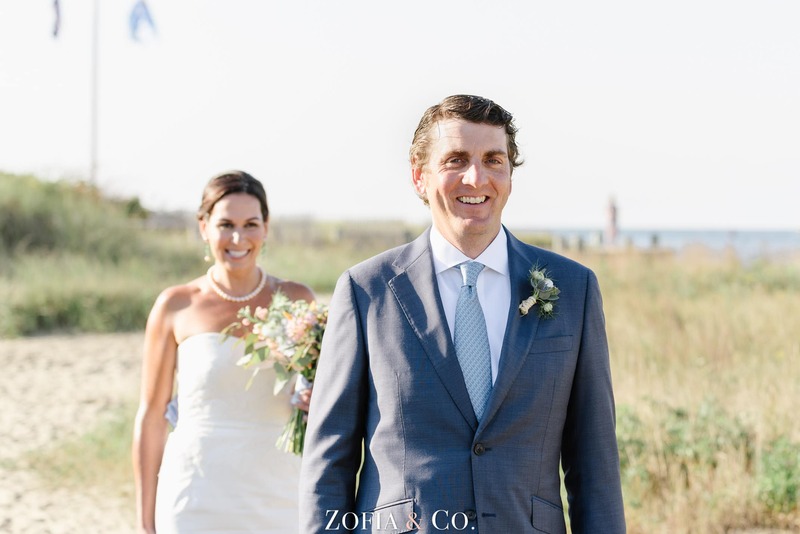 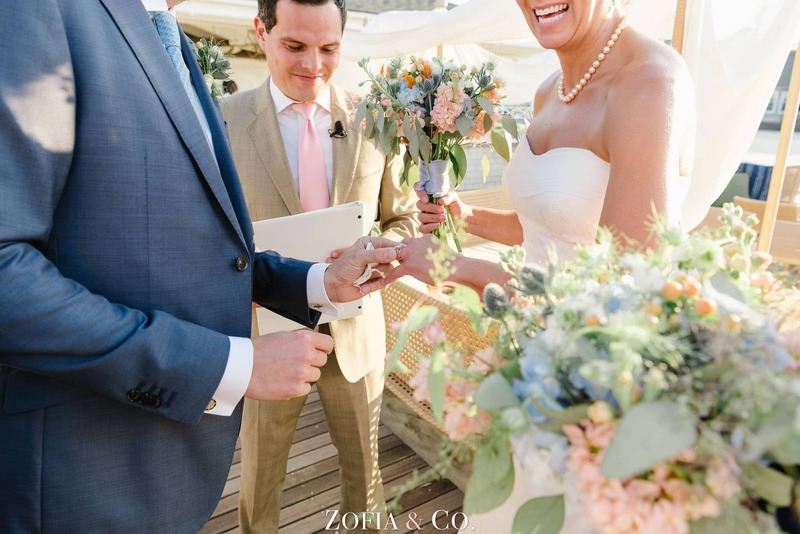 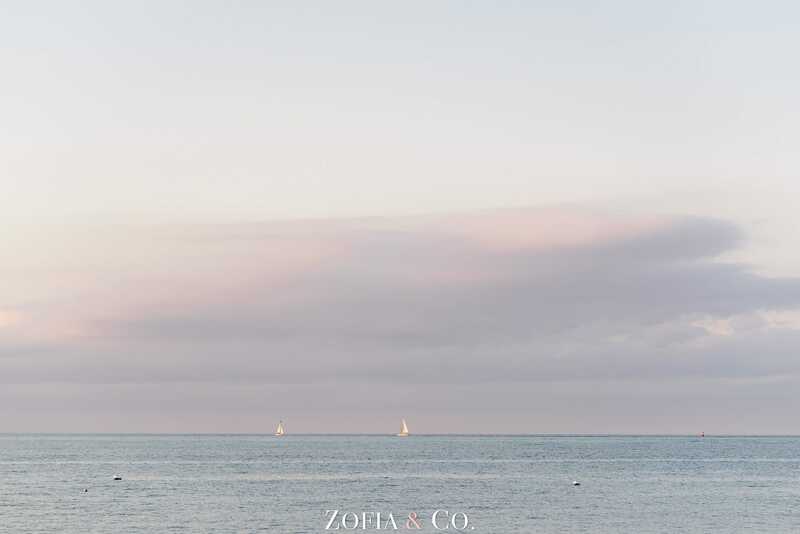 Blue skies, no wind, a beach, all your friends, (and some help from Nantucket Island Events), and you have yourself a beautiful, Nantucket wedding! 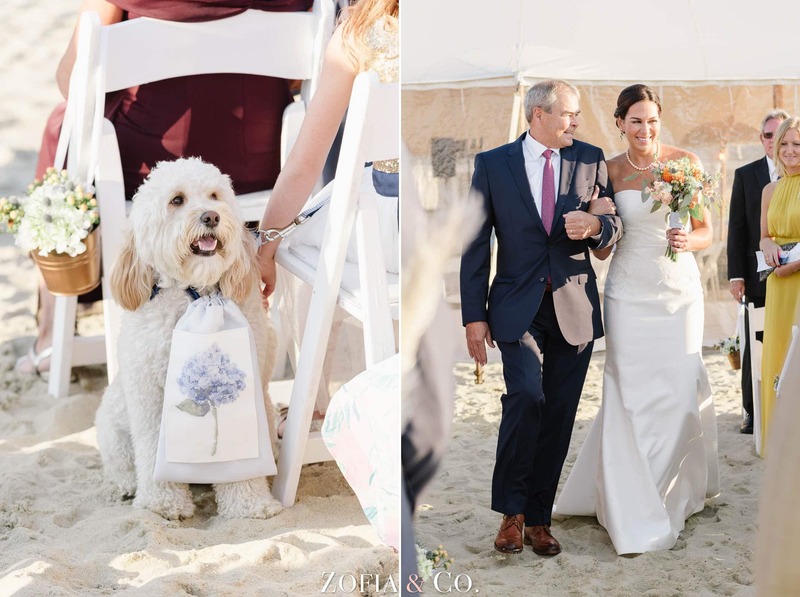 Hallisy & Brian, with Wells the dog, got married at the Galley Beach on a gorgeous October Saturday after doing a first look at Brant Point. 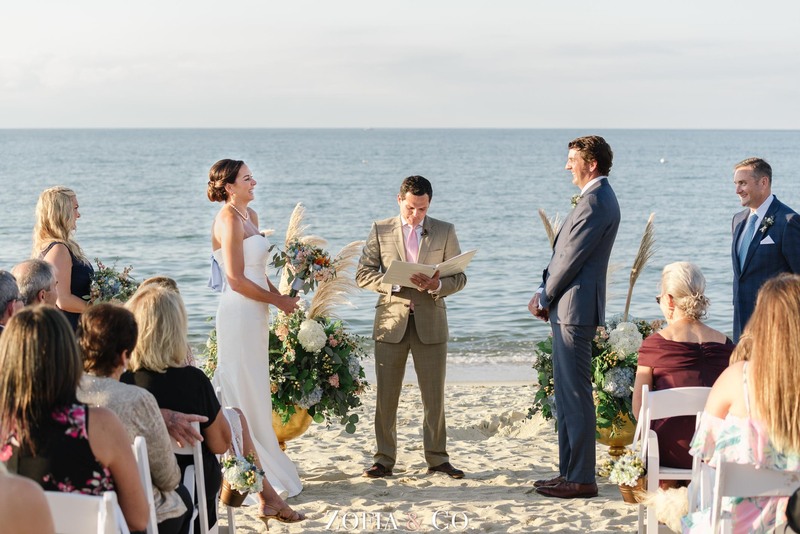 Wells brought the rings down the aisle but no one noticed when they accidentally left the exchange of rings until after the ceremony! 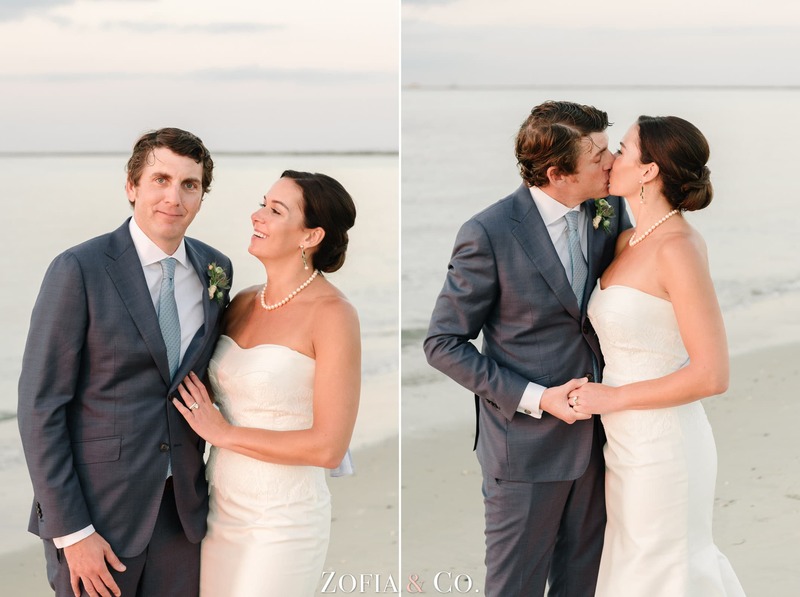 This no stress couple shrugged it off and carried on with their day unphased. 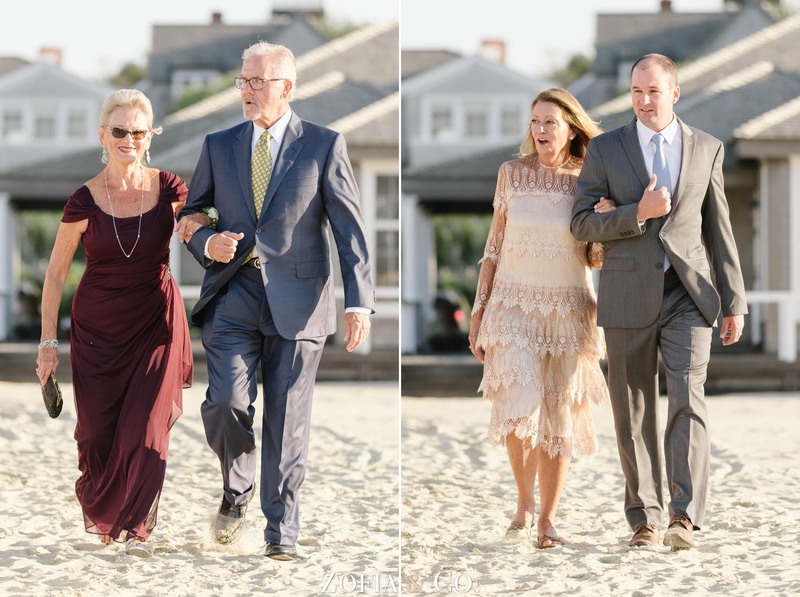 With sand in their shoes, we took more portraits on the beach and had a wonderful sunset before they settled down for a lobster dinner, Juice Bar ice cream. 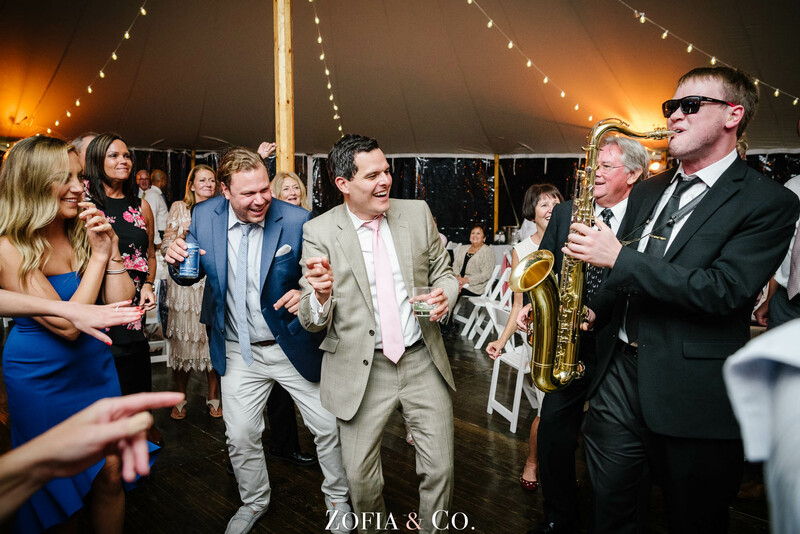 Then up again to rock out with the Sultans of Swing. 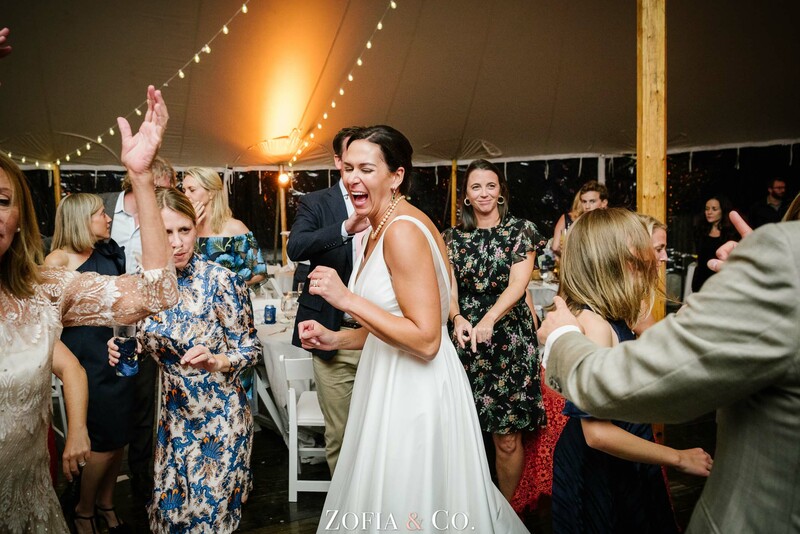 What a fun night with a really great couple.